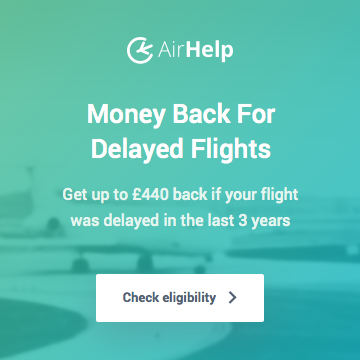 Are You Planning to Fly on IAG’s New Low Cost Airline “Level”? After much speculation, IAG has finally announced details of its new low-cost long haul airline, to be initially based in Barcelona. 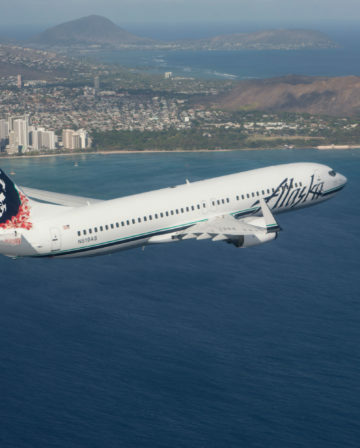 As we all know, legacy carriers are struggling to compete in an airline industry becoming increasingly dominated by low cost carriers such as Ryanair and Norwegian. Although IAG has a mixed to poor record with low cost subsidiaries – anybody remember Go, or Clickair? 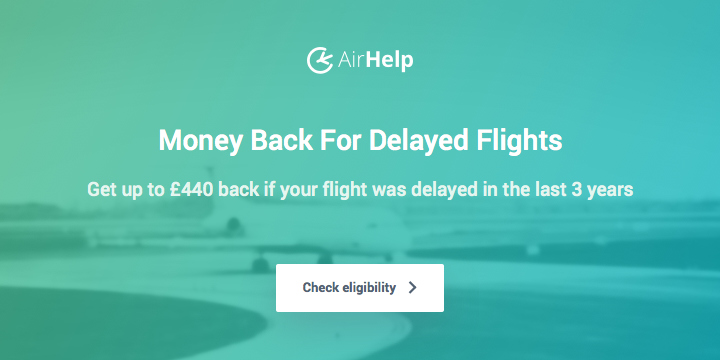 – this new airline is definitely aimed directly at Norwegian. 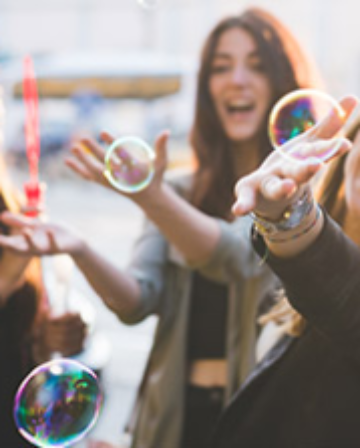 The two destinations in California will directly compete with Norwegian, with the other two destinations beating Norwegian to the punch for important leisure markets (for Iberia at least). Unquestionably the hope is to make the routes unprofitable for Norwegian and/or drive them out of the Barcelona market. 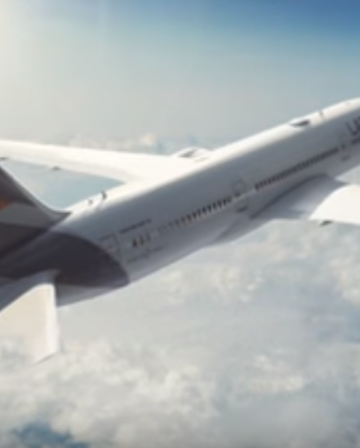 If the concept works, IAG will be looking to expand the concept to other European cities. 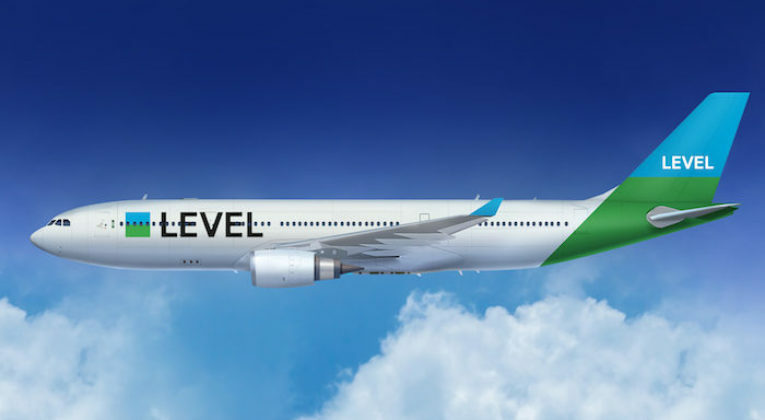 LEVEL will start off with TWO Airbus A330s in a 2-4-2 configuration. Seat pitch will be 30″. That is going to be a very tight squeeze for a 13-hour flight! Even Norwegian offers at least 31-32″ of seat pitch, with similar numbers seen on British Airways and Iberia long haul planes. 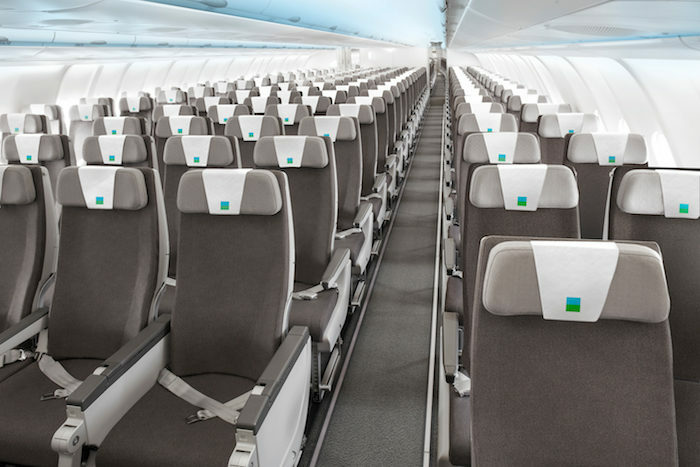 LEVEL will offer a Premium Economy cabin, but with a seat pitch of 37″ and a 2-3-2 configuration, even PE won’t be anything special. Of course, the main attraction is expected to be price. Prices are supposedly starting at 99 euros (ex-BCN) or $149 (ex-LAX/OAK) each way. 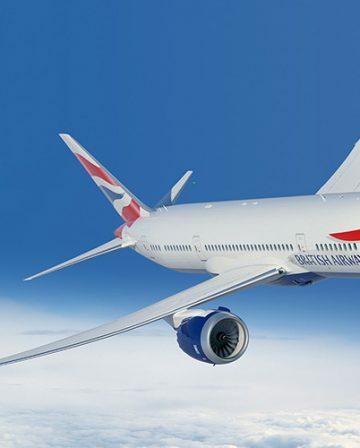 Although details have yet to be released, it is likely that you will be able to earn Avios on these flights, although with BA’s lowest Economy fares already earning a mere 25% of miles flown, I’m not sure how much lower they can go. It will be interesting to see what impact this has on the trans-atlantic market. It is already possible to find ridiculously low prices on both Norwegian and the major legacy carriers. I wouldn’t recommend that you position to Barcelona to take advantage of LEVEL, unless you are 5-foot tall and flying from the regions to Buenos Aires (thereby needing a connection or two anyhow). I might give it a try for a laugh. Will make an interesting trip report for me to write about. Could they have made the cabin interior promo photo any more bland? I’m sure it’s just a designer’s mock-up. But if they put real people in there, it might have become obvious just how tight of a squeeze it will be! I went and booked the $99 one way BCN-LAX. I was able to pick my seat for free also, not sure if it had anything to do with me being a BA gold.